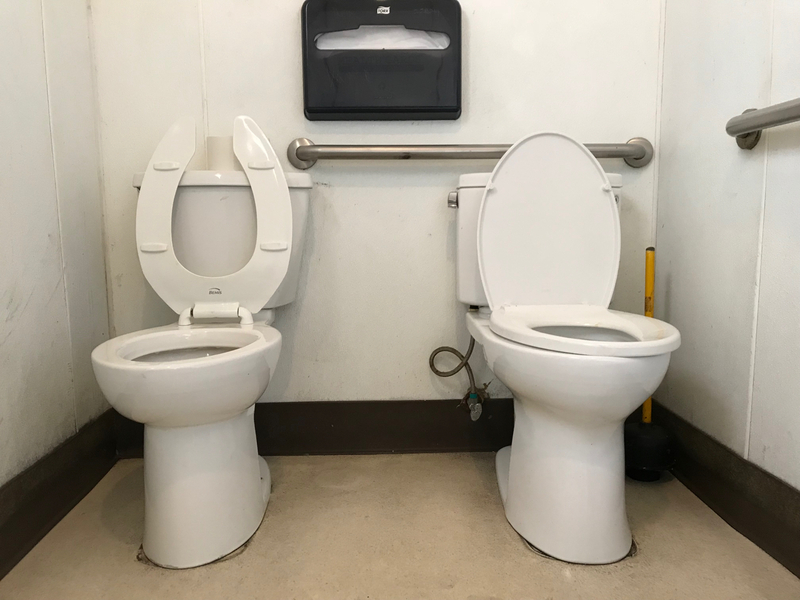 This entry was posted in Personal Stories and tagged all gender, art, artistic expression, bathroom, creativity, photography, street photography, toilet, toilet seats, visual art. Bookmark the permalink. Couldn’t figure this one out, unless one was a spare. Perhaps a political statement of some sort.